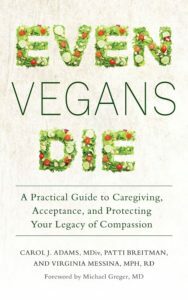 If you’ve followed this blog for any period of time, you know that I’m a big fan of the website VeganHealth.org. 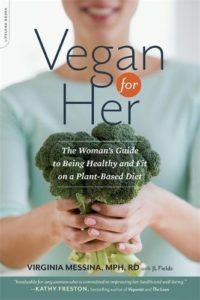 In fact, I consider it to be the most reliable and comprehensive source of information about vegan diets on the web – or anywhere for that matter. 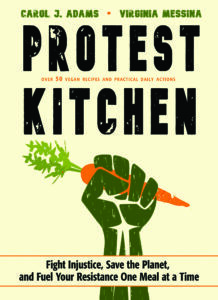 The site was founded in 2003 by dietitian Jack Norris who is co-founder and executive director of Vegan Outreach. Jack has single-handedly kept this site updated for all these years in an effort that can only be described as heroic. Last month, the site had a face lift, making it more user-friendly. And because the project has grown beyond what one person (even Jack!) can manage, Vegan Health now has a team keeping it updated. I’m happy to be part of that team along with my friend and colleague Dr. Reed Mangels, who is a nutrition adviser for the national, non-profit Vegetarian Resource Group (another excellent source of evidence-based nutrition information). 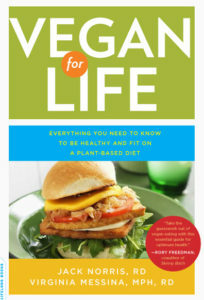 Jack and Reed have long been my go-to experts on vegan nutrition. so it is truly an honor to be working with them on this project. Please take a look at the new site. You can also subscribe for email updates every time new content is added (just scroll to the bottom of any page). That’s great you have a team involved with the website so that it remains updated and no one person gets burned out. p.s. I joined Vegan Outreach last month and I’m a proud member – what a great organization! Subscribed! Thank you for spreading the word. 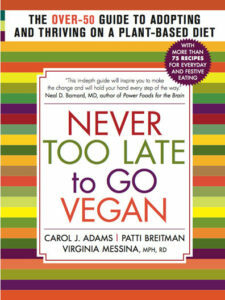 Thank you for providing up to date research on Vegan nutrition. Subscribed and will promote your important work.